In Greek mythology, Medusa (guardian, protectress) wa..
High quality resin statue, approx. 53 cm tall. 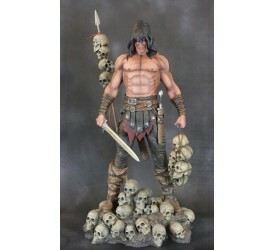 Sculp..
High quality resin statue, approx. 48 cm tall. 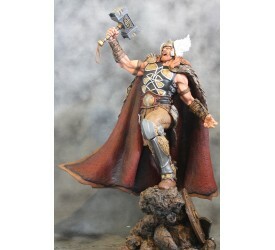 Comes..
High quality resin statue, approx. 53 cm tall. .. 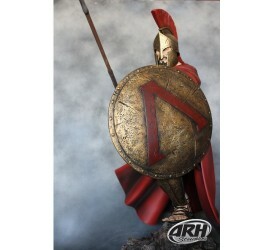 Product Size 29" H (736.6mm)* Box Size ..
High quality resin statue, approx. 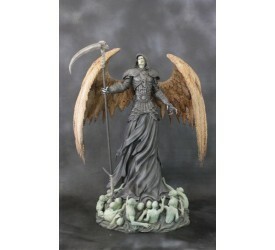 53 cm ta..
High quality resin statue, approx. 56 cm tall. .. 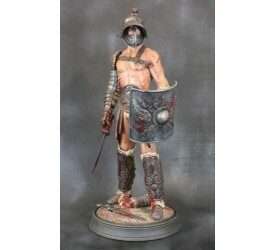 In August 480 BC, Leonidas set out to meet Xerxes' a.. 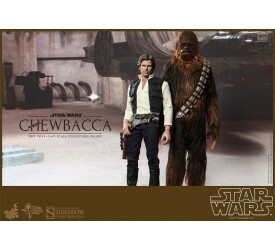 Originally an intergalactic smuggler from Corellia, the..